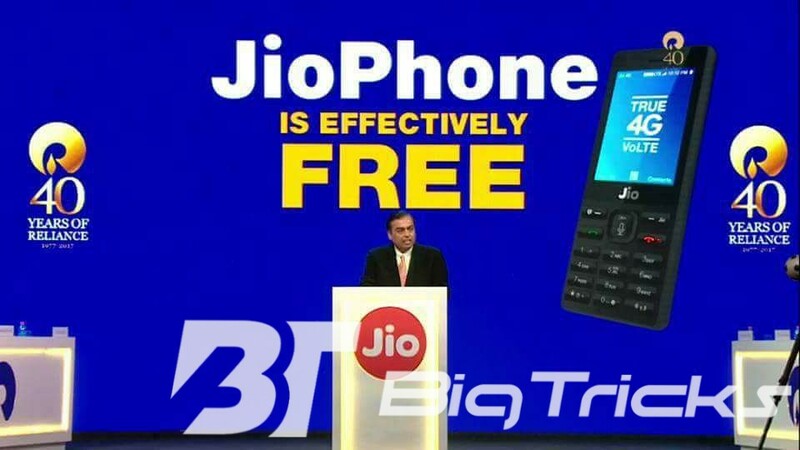 Jio Cheapest Phone Online booking:-Hello Guys , You Remeber that Jio Launched Free Jio phone* That will be available from August 25th in market, This is sure that demand of the headset will be Super high that’s why Jio started to register Pre-interest in jio Phone , You need to fill a Small Form to Register your self For Jio’s feature phone that Will effectively cost Rs.0. Jio Started Booking For Phase 1. You can Book Jio Phone For Jio Phone at 5.30 On 24th August 2017. to Register You can Use Myjio App, Myjio website or You can Visit Nearest Jio Shop. We will add JIOPHONE to the cart as soon as it is available for sale. 2. Enter your pincode and check if it’s valid for you. 3. 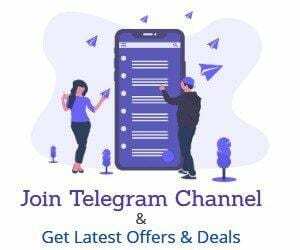 Reload the page at time of sale if there is no timer running on the page. in Details, jio Launched A feature Phone at effective rate 0 is. You need to deposit a Security amount of Rs.1500 that will be Refunded after 3 years of Purchase. The plans For feature phone Start from rs.153 onwards. First Visit for Jio Registration Page from Here. Now Fill Your personal details like Name , Email, Phone Number Etc. When Sale is Live you can avail to buy This phone on Prior basis or you will get notified when the Sale is Available.